Government says it will soon procure 32 digital transmitters and set-top boxes it requires to finalise the digitisation programme. 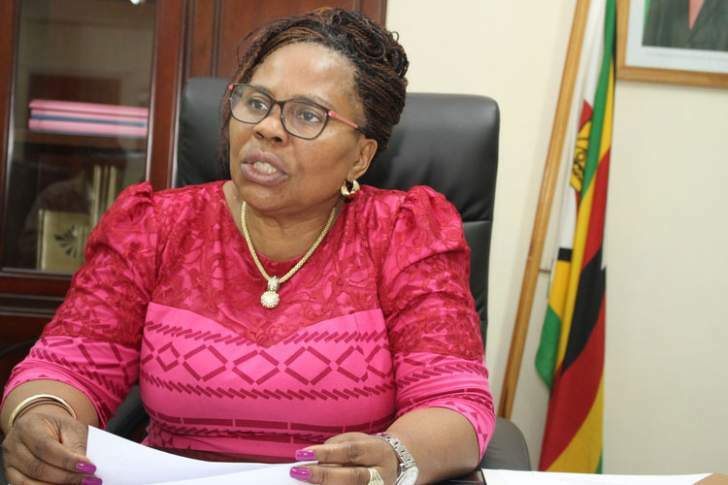 Information, Publicity and Broadcasting Services minister Monica Mutsvangwa told NewsDay after touring the Zimbabwe Broadcasting Corporation (ZBC) Montrose Studios yesterday that she expects the process to be completed soon. She was accompanied by ministry secretary Ndavaningi Mangwana. "The manner in which we are pushing for the digitalisation agenda is our commitment to complement and support all your efforts (ZBC staffers). We are confident that we will soon manage to procure the remaining digital transmitters and set-top boxes and complete the value chain," she said. "As a ministry, we have been racing against time trying to ensure that we give you the relevant support, so we can help each other achieve this goal (of digitisation). "I am sure you are all aware of our stance as government, in-line with the vision of President Emmerson Mnangagwa that Zimbabwe should be an upper middle class economy by the year 2030. We all have our part to play in this agenda and key to us is the ability to be able to disseminate information in a professional, modern and progressive manner." She said 16 out of 48 digital transmitters have been installed and four were stationed in Matabeleland. "The four are stationed at Kamativi, Binga, Kenmaur in Lupane and in Bulawayo. I am reliably informed that one more digital transmitter has been availed and is earmarked for Gwanda. "The ZBC has iconic value and stature in this nation. As we open the air waves, competition will come and we want the ZBC to be ready for that change in the media landscape. With digitisation in full swing, our challenge to Montrose is to have the out station begin to work towards the establishment of its own television channels."